This summer, the Museo Thyssen‐Bornemisza is presenting Pop Art Myths, the first exhibition on this subject in Madrid since Pop Art at the Museo Reina Sofía in 1992. More than twenty years later, the exhibition’s curator Paloma Alarcó, Head of Modern Painting at the Museo Thyssen‐Bornemisza, will offer a reassessment of this artistic trend from a 21st‐century viewpoint. Featuring more than 100 works ranging from pioneering British Pop Art to the classic American version and its expansion into Europe, the exhibition aims to trace the shared sources of international Pop Art and to undertake a revision of the myths that have traditionally defined the movement. It will reveal how the legendary images created by artists of the stature of Warhol, Rauschenberg, Wesselmann, Lichtenstein, Hockney, Hamilton and Equipo Crónica, among many others, conceal an ironic and innovative code of perception of reality and one that still prevails in contemporary art today. The exhibition is sponsored by Japan Tobacco International (JTI) and will include works from more than fifty museums and private collections around the world, with important loans from the National Gallery of Washington, the Tate, London, the IVAM, Valencia, and the prestigious Mugrabi Collection in New York, to name but a few. More than any other modern art movement, Pop immediately captured the popular imagination. Its emergence in the late 1950s and early 1960s represented one of the most liberating moments in art history. Furthermore, it was not only attractive to the general public, as the radical nature of its challenge and its connections with underground culture also appealed to numerous intellectual circles. In contrast to the widespread weariness at the time with the idealism of the modern movement, characterised by its introspective, utopian nature, Pop Art offered the new generations an exciting, secularised world in which there were no longer any boundaries between the artistic and the everyday. 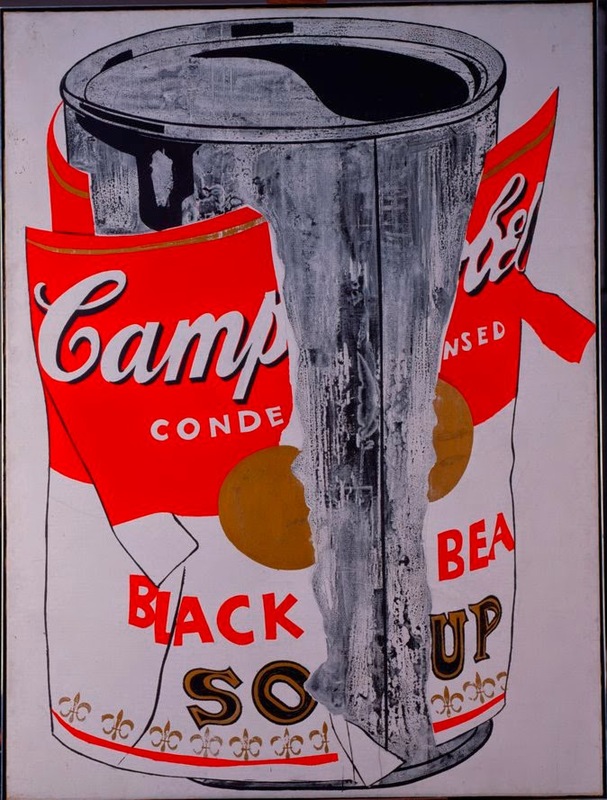 For Pop, every image was recyclable, every object could be transformed into art and its true aim, which time has demonstrated to have been achieved, was that of offering a new interpretation of the image of contemporary culture. In contrast to other thematic exhibitions on this movement and the retrospectives on some of its leading artists that have taken place over the past few years and which have presented Pop as the forerunner of numerous artistic trends, the approach offered by the exhibition’s curator is to connect Pop with the past tradition of painting and to highlight these links, revealing them through the Museum’s own Permanent Collection, which concludes its survey of more than 700 years of the history of painting with works by some of the leading names of Pop. The great paradox concealed within Pop Art lies in the combination of its desire for rupture and its respect for the art of the past. The structure of the exhibition aims to make that connection evident, with galleries organised according to the classic genres of portraiture, still life, history painting and landscape, displaying the work of leading figures of American and British Pop alongside that of Spanish, Italian, German and French artists who shared a similar attitude.